Wounded Special Forces veteran Jim Chapel now specializes in missions improbable (and sometimes impossible). After confronting a Russian triple agent, Chapel must infiltrate a separatist militia group to track and seize contraband Russian weaponry. But the militia leader has his own agenda ... and an ace up his sleeve. Lacy Powers and her partner John Demmings are stalking a sadistic killer down the rainy streets and back alleys of Providence. Together they go undercover into a dark and perverse subculture, where pimps, hookers and sexual deviants gather at an underground nightclub called Hell's Door. There they come face-to-face with their prime suspect, a charismatic and dangerous woman. 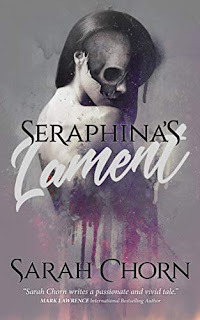 But she might be working in concert with a tortured soul who calls himself Gabriel, an elusive drifter who records each detail of the killings, leaving notebook pages spattered with victims' blood. 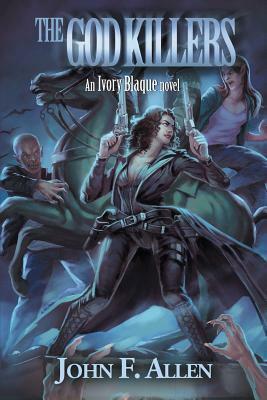 In The God Killers, the first book of The God Killers Legacy, former professional art thief Ivory Blaque is hired to procure a pair of antique pistols and gets much more than she bargained for when several attempts are made on her life. 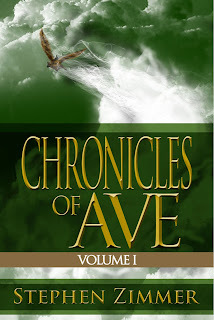 CHRONICLES OF AVE seem most mesmerizing to me today, Bob! Including the cover! I don't think I knew these ones but I hope you'll like them. Happy reading! OOoh nice! These looks exciting! Hope you enjoy them all! My STS goes up tomorrow, so be sure to stop by then! 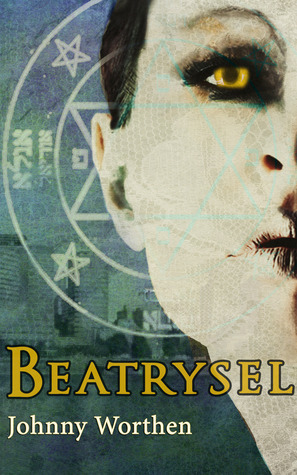 I'm unfamiliar with these, but I really like the cover of Beatrysel. Enjoy. Looking forward to hearing what you think of Gideon Smith and the Mechanical Girl - I'm currently reading it too! 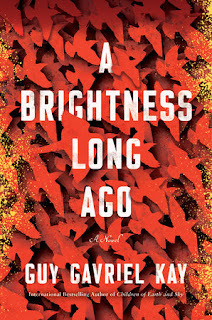 Enjoy your new books and thanks for adding a link to your post! Thanks for hosting MM this week. Enjoy your books and this week. Some very interesting titles! 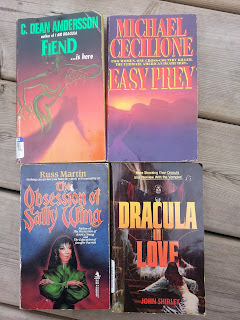 Some look like titles my husband would enjoy. 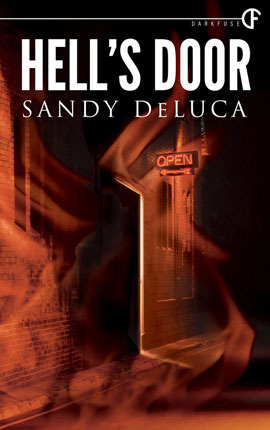 Not my regular genre, but Hell's Door and The God Killers, may be good stories. The titles are sort of "off-putting" though. Enjoy your new books! Thanks for stepping in to save MM this week! Great to meet you and thanks for posting the link this week. It looks as though Yolanda was just a little slow off the mark with her own link this week, so I have posted to both! 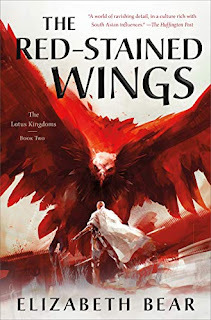 We seem to have slightly different tastes in our respective reading genres, however it looks as though you had an interesting haul of new titles this week and I hope that you enjoy them all. Hey, I know one of those books! Some great sounding books here. 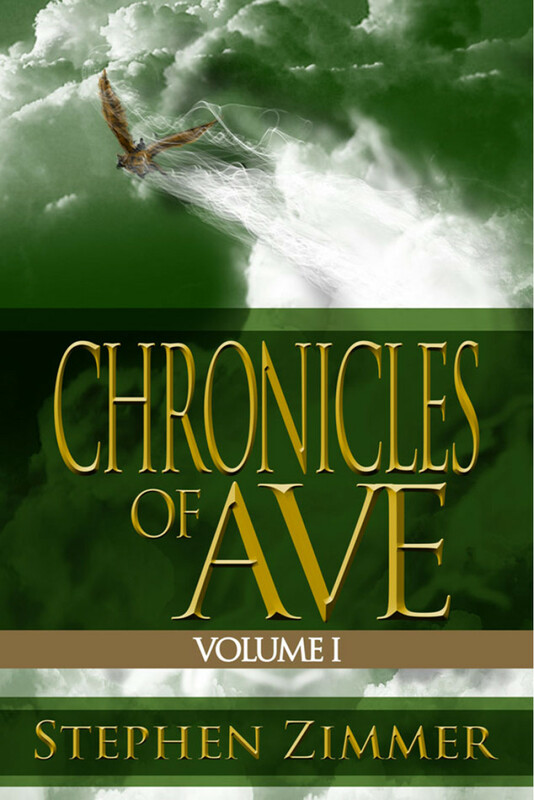 Especially Chronicles of Ave! Hope they are all great reads! Happy Reading!